Those interested can drop your hp number here. Charge rates depends on ugliness. For guy sampling, our model will be Marccus!! Readers have to wait until i force him to become model. Thanks TianChad, because of your modification, at least i can imagine how i look like without pimples. Thats my TAHI LALAT OK? 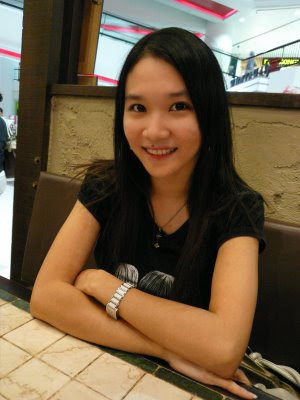 wow, you look like Fann Wong (范文芳)leh without pimples! "TC forgot to remove some dots"